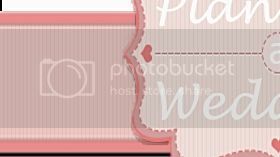 Planning a Wedding with An Extra Budget on Us! 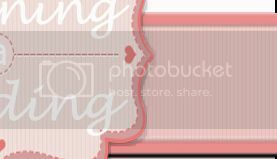 Planning a wedding is one of the most exciting, stressful, major tasks in a young woman's life! It is exciting as you plan on all the minutest details to make it as perfect as you can. It is stressful at the same time as you try to work on the time you have, in between work or on weekends, etc...., and on the budget you have set or the budget you can afford. Wouldn't it be great to have a P 100,000 stretch on your budget?! You can then afford the more elegant gown you wanted but was too expensive for your budget. But hey, it is your day, you would want to look your absolute best! Or you can then decide on that honeymoon you've always dreamt about, but shelved because of the extra cost! Or you can stop arguing about the small add-ons like the coffee or dessert bar, the musicians at the church, the bigger cake, the limo car, or the host or band you wanted but couldn't agree on as they entailed more shell-out. An extra P 100,000 cash would definitely come in handy! 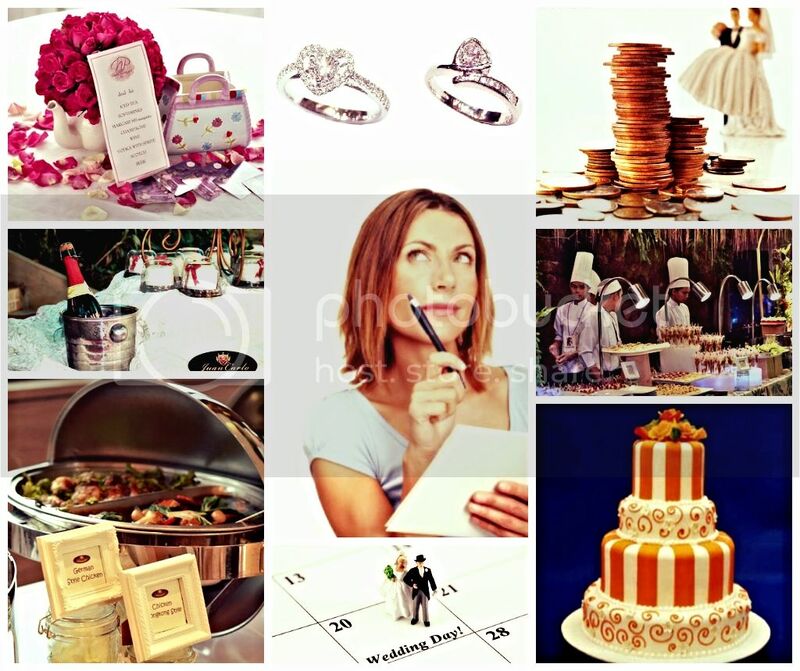 Get a chance to win P 100,000 cash by making your wedding or debut supplier bookings at The Wedding Library's Weddings & Debuts 2014 Bridal Fair, February 21, 22, & 23, 2014, Megatrade Halls 1, 2, & 3, SM Megamall. What's more, make your booking on the Bridal Fair's first day, Friday, February 21, and double your chances of winning by getting double the number of tickets. Plus, Friday bookings get chances to win any of 3 P 10,000 cash prizes at our Friday Extravaganza Raffle! Have already booked with your suppliers? You can still get a chance to win by making additional payments at our Bridal Fair! After booking with your suppliers at the Bridal Fair site, proceed to the Organizer's Booth located at the inner entrance at Hall 2 to get, fill-up and drop your raffle tickets. Deadline for submission of tickets to be eligible for the Friday Extravaganza is Friday, Feb 21, Hall closing hours, while deadline for submission for the Grand Raffle is Sunday, Feb 23 at 6:30 pm. Announcement of all winners will be Sunday, Feb 23 at 7:30 pm, in the presence of a DTI representative. All winners shall be notified by registered mail. As participants to the Grand Raffle will only be limited to those who will book during the 3 days, you have a very big chance to win! The Wedding Library's Weddings & Debuts Bridal Fair will be giving its 3rd P 100,000 CASH raffle prize in February 2014! 2012's winner is Kristine Yee, a client of Mango Farm, while 2013's winner is Dwight Bautista, a client of Nice Print Photography. THE WEDDING LIBRARY'S WEDDINGS & DEBUTS BRIDAL FAIR, THE BRIDAL FAIR WITH THE BIGGEST CASH RAFFLE PRIZE IN THE PHILIPPINE WEDDING INDUSTRY! Pls add inquire@weddinglibrary.com.ph to your address book to prevent this newsletter from being routed to your spam/ junk folder.